Recently, I wanted to show a demographic breakdown of key parts of a town on Vancouver Island to my wife, but was unsure of what to use to display, and quickly. I had this database containing all of the longform data from the 2016 short form census that I build using this handy repo, and in the same database, I had the shapefile import for the Dissemination Areas across Canada. This tutorial shows you how to use Postgres Views to capture data views, how to use it specifcially with the output of the census database, how to take it one step further with Materialize Views, and how to use the results in QGIS. 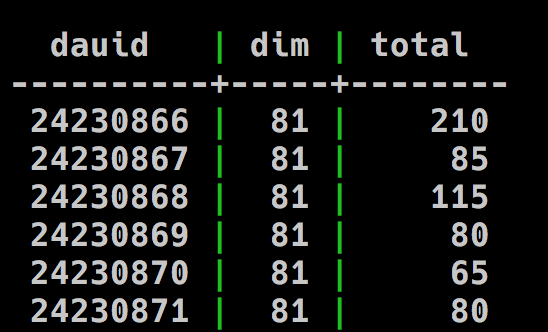 A Postgres view is a queryable snapshot of a specific query. Another way to think about it is that each and every time you make a query in the database, you’re creating a temporary table. When you build a view, this table that results from a normal query persists either until you remove it, or until the end of the session (if the option to do so is selected). This is useful in prototyping data, but not so much in retrieval in a production environment as it carries out the entire base query each time the view or a subset of it is called. The big thing is that the output of the select-query needs to output three columns, ideally aliased AS col_1, col_2, and col_3. This can modified in many ways. But we’re going to do it now with the census database built from the example in the start. In this query, what we want to do is build a view that contains the proportion of couples who have children in disssemination areas across Canada. For this, we’re going to need to build alias tables for couples_with_children, and couples_without_children, and we’re going to need to tee that up with the geographic data for Canada. 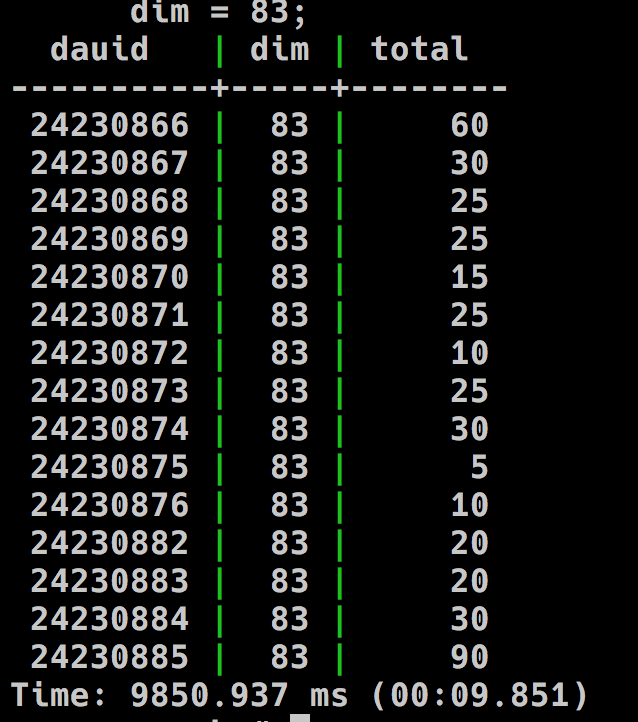 In the normalized census setup, we have a column called dim, which stands for the dimension, or line-item. If you look at any geographic census profile at the dissemintation area level, you’ll see a table. Each one of these line items corresponds to a dim at a given table. Second verse, same as the first. Just instead of the dim ID being 81, it’s 83. It takes awhile (~26s) to process. Keep in mind that if you try this at home, you’re dealing with the entirety of Canada! The last thing is that we’re going to want to limit the results to where the total is greater than zero. How would you limit that? I’ll leave this as a thought exercise. The answer is down in the page! Once you do this, you’ll notice that it takes almost no time to build the view. In my case, it took 27ms. At this point, you can verify the data as if this is a table. For me, it took only 2 seconds, which is a big improvement from 20! In this post, we’ve done a lot! Congratulations if you’ve followed through this far. This is the sort of work you can carry out if you want to build and check out demographic data quickly, and share it across your team!